95% Of Your Shop’s Business Comes From Referrals. Focus On Taking Control Of Those Referrals. 95% of your business comes from DRP, dealer and past customer referrals. 92% of those referrals will validate your reputation online. Control your online reputation with real reviews by verified customers. Increase your DRP and referral capture rate. Start controlling your online reputation today! They advertise and recommend competitors on your page. People who never got their vehicles repaired at your shop can write reviews about you. Your competition can write reviews about you. Only your shop’s information is displayed on your page. Only verified reviews from your management system are displayed. 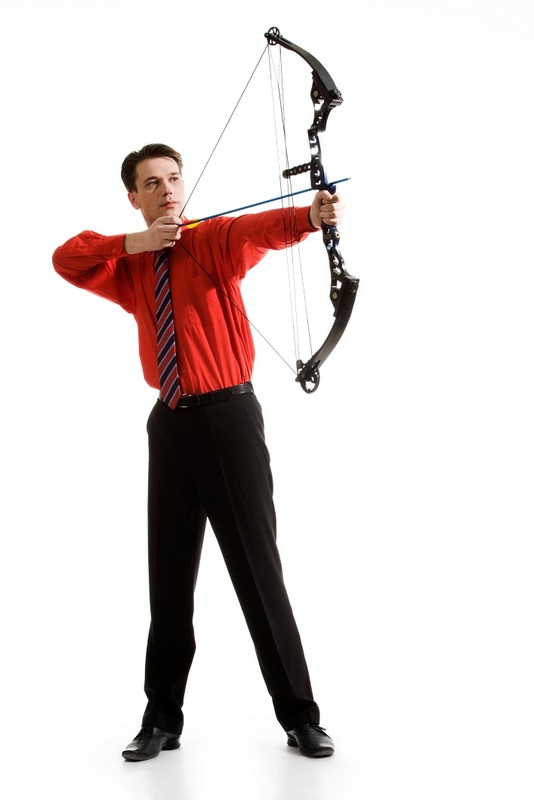 Direct calls to action stop customers from doing further research, increasing your referral capture rate. 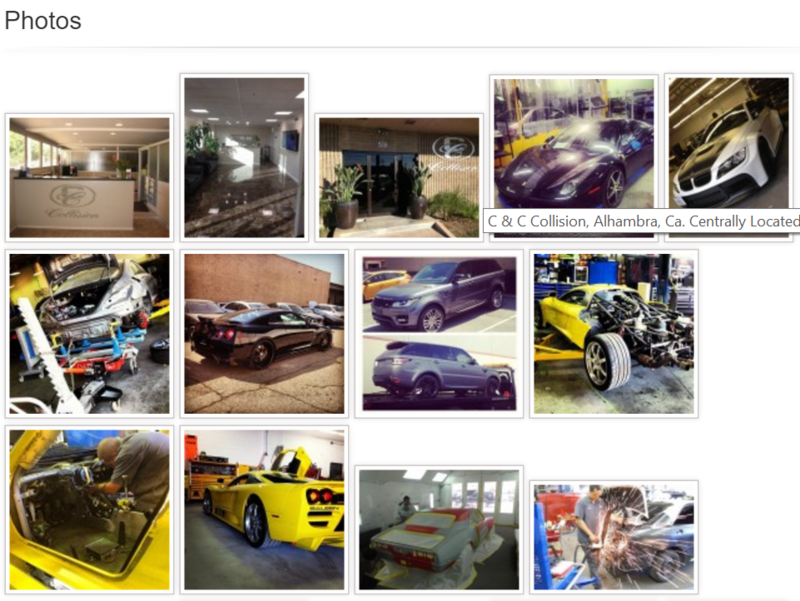 Your AutoBody-Review page is all about you. We brand your page to match your style and ensure that your page is unique. Referrals are looking for you and should see a page that represent your brand properly. Who has time to solicit reviews from their customers? Your management system is already receiving surveys for you. AutoBody-Review takes the surveys you are already receiving and automatically pushes them onto your AutoBody-Review page. The only reviews that are able to be posted here are from people who are validated in your management system. Proudly display all of your industry and OEM certifications. You are also able to display the insurance companies you work with. Make sure that referrals know that you are a legitimate organization that is certified to do the work they need. Referrals want to see photos and videos of your location. Our on-boarding staff will upload and update as many photos and videos of your location as you would like. Show off your lobby, storefront, repair area, paint booth, frame machine or even share before/after photos of your work. Photos and videos are a great way to help your referrals connect with your shop before they even show up at your door. 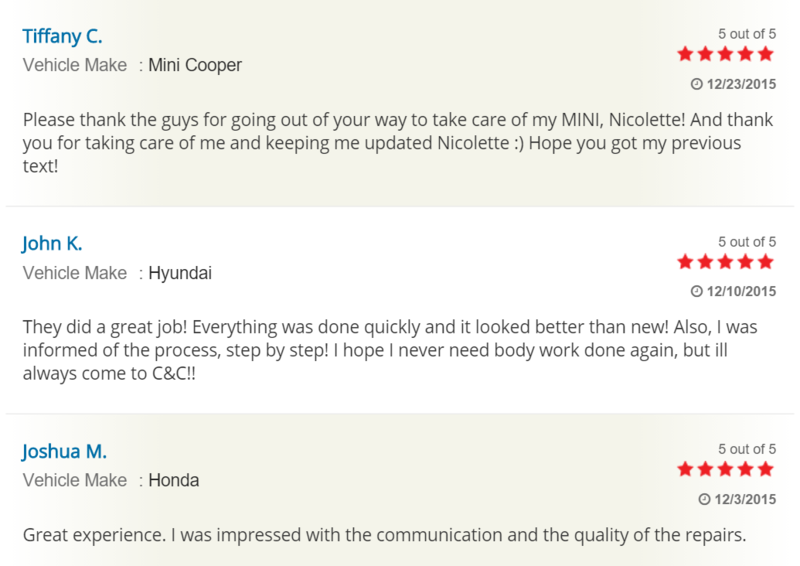 At the end of the day, AutoBody-Review was created to increase your referral capture rate. Everything you have seen was designed to get more cars in the door, increase your revenue and grow your profits. That is why we make sure that your referrals have easy access to all your contact information. 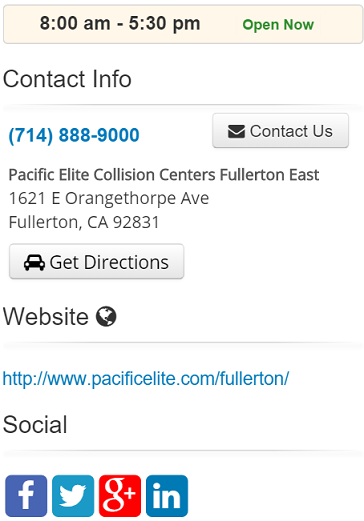 We display your phone number, email, provide directions, link to your website and your social media. Making it easy for a referral to contact you ensures you are able to set the appointment with your customer and avoid them stumbling upon your competition while they do their research on you. It’s a win. It’s something that is unique for the industry. We have seen performance and it is really simple. I like that it gives us the chance to capture every customer. The end result is that it has brought customers to the door. We have seen that result. It is awareness of letting people know what we do. So that has been awesome. 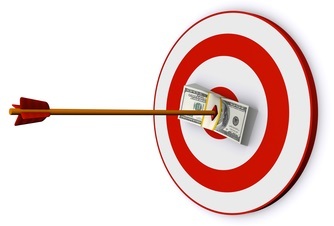 If you do not receive a positive return on your investment then your next month is free and continues to be free until you receive a positive return. To learn more about the guarantee or how we calculate your return on investment please contact us.